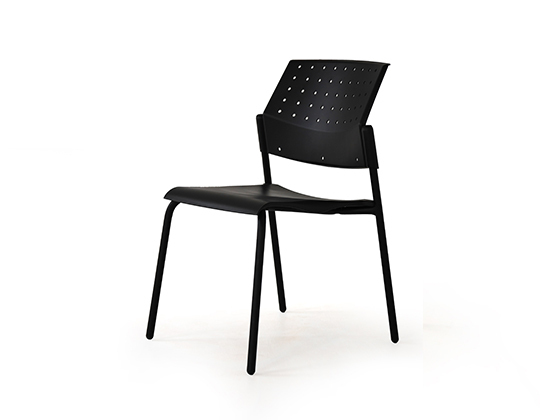 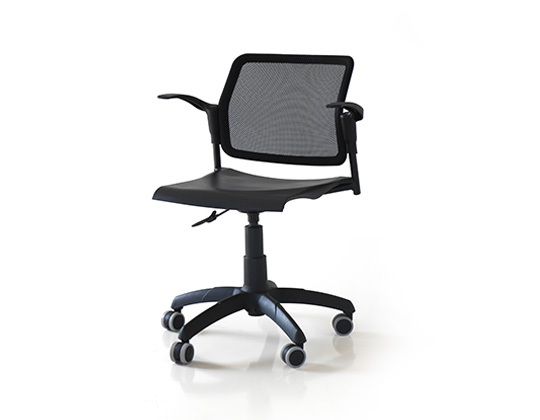 Movie mesh back swivel is a modern, lightweight and sturdy chair, which being on castors, offers mobility. 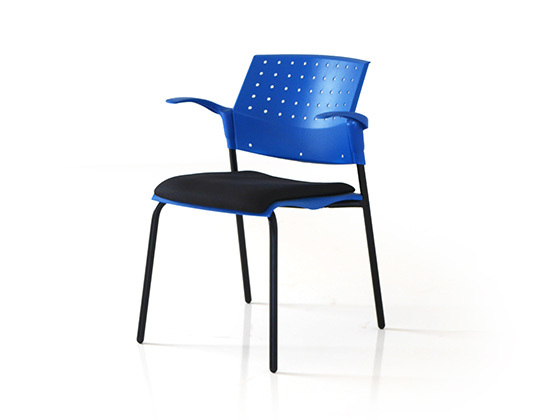 The high-quality plastic seat and mesh back are imported from Italy, and the frame and star-shaped base with castors are made in-house, in India. 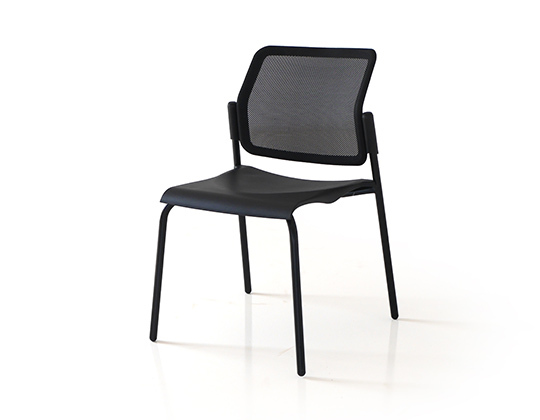 Designed in Italy, this chair provides comfort and flexibility. 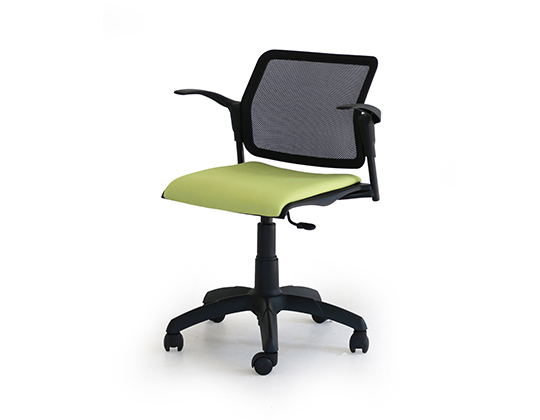 It is a versatile, flexible and convenient chair that can be used for various purposes in the office, ideal for operational staff as well as visitors.